And I'm David Greene. Good morning. In Monday's presidential debate on foreign policy, President Obama and Mitt Romney will spar over China, covering everything from free trade to cyberattacks. But another topic — one that might not come up — is of growing concern: tensions in the waters off China itself. On a Monday, it's MORNING EDITION from NPR News. I'm Steve Inskeep. 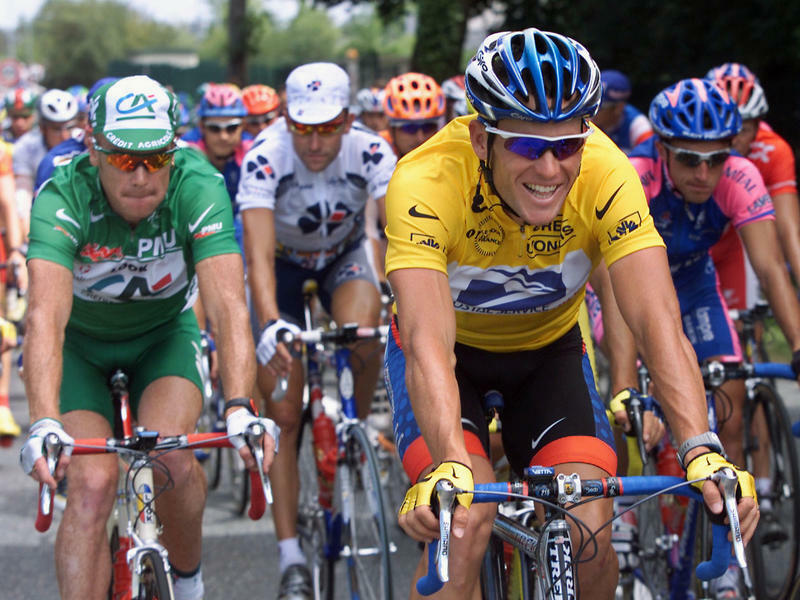 The American cyclist Lance Armstrong has been stripped of all seven of his Tour de France titles, the International Cycling Union said today. 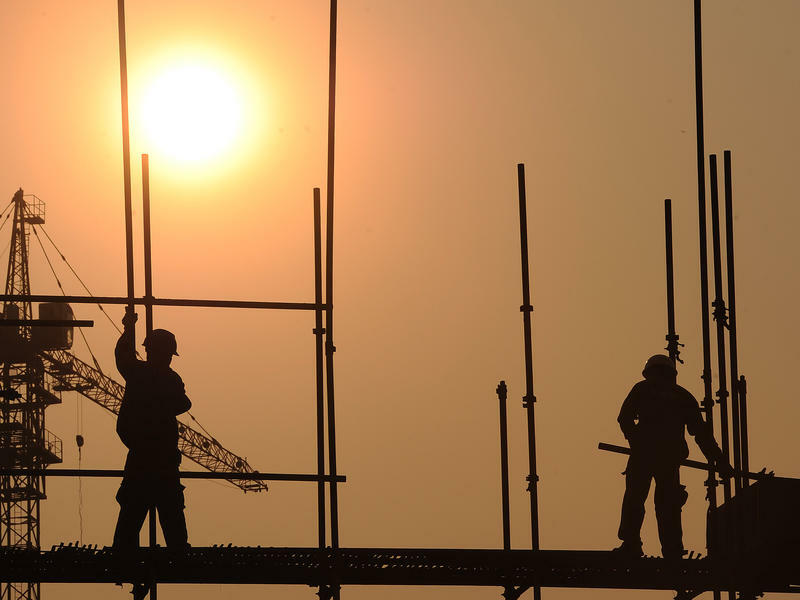 If the last presidential debate was any indication, you'll be hearing a lot about China in tonight's third and final face-off between President Obama and former Massachusetts Gov. Mitt Romney. Last week's debate was ostensibly about domestic issues, but that didn't stop China from being mentioned numerous times. Tonight's debate, focused on foreign policy, is sure to see relations with Beijing get a lot of airplay. 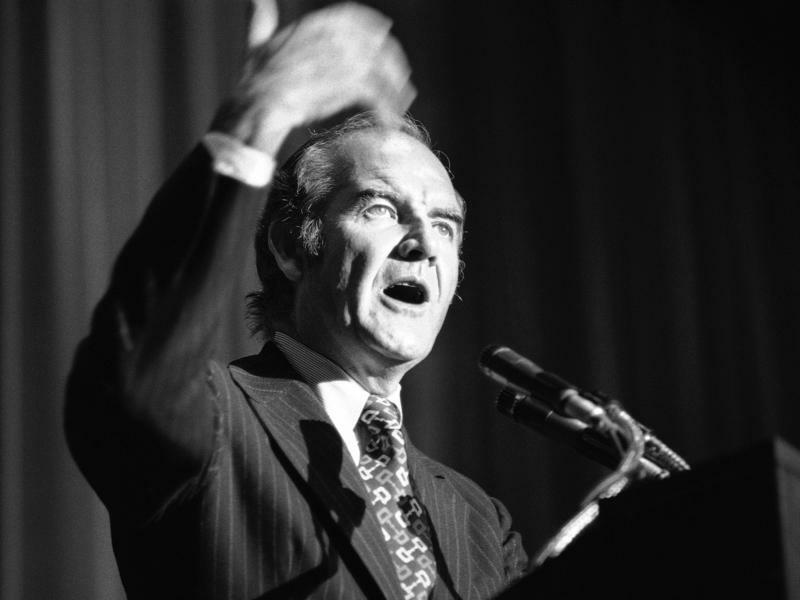 If George McGovern often seemed miscast as a presidential candidate, he was at least as improbable as an icon of the anti-war movement. The Vietnam War gave birth to an opposition movement unlike any America had seen in its previous wars. It was young, unconventional and countercultural, defiant of authority and deeply suspicious of government. McGovern himself was none of these things.